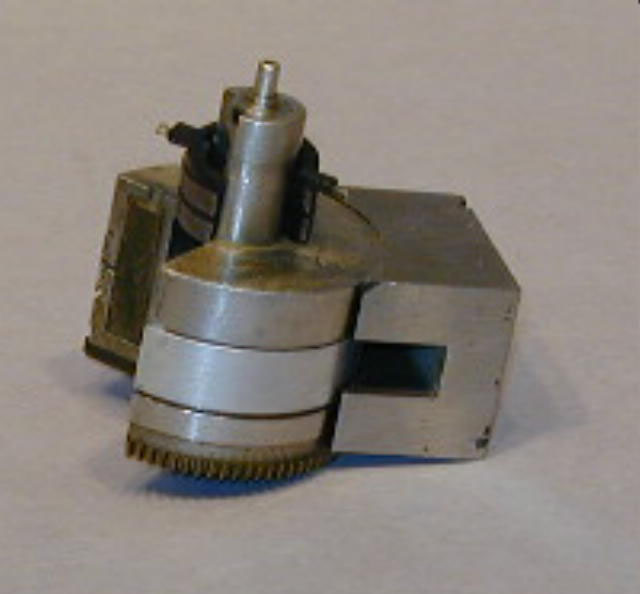 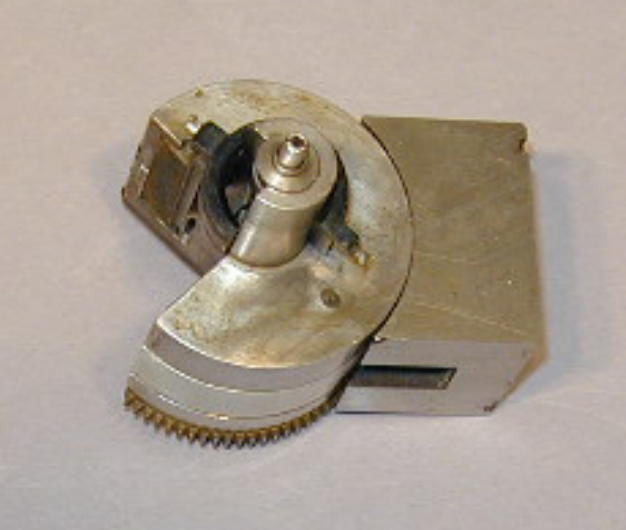 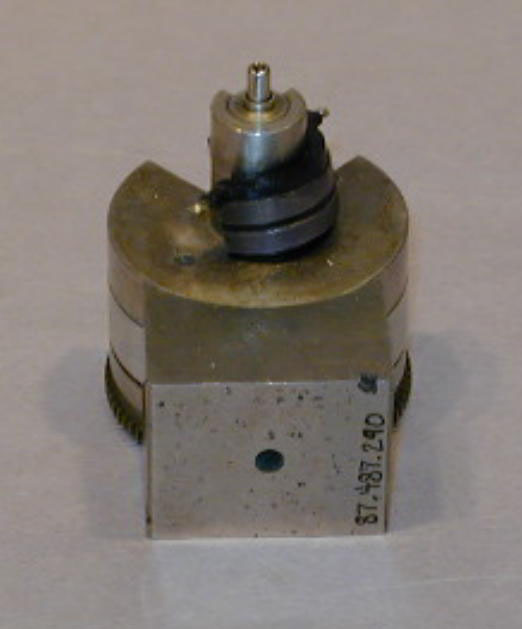 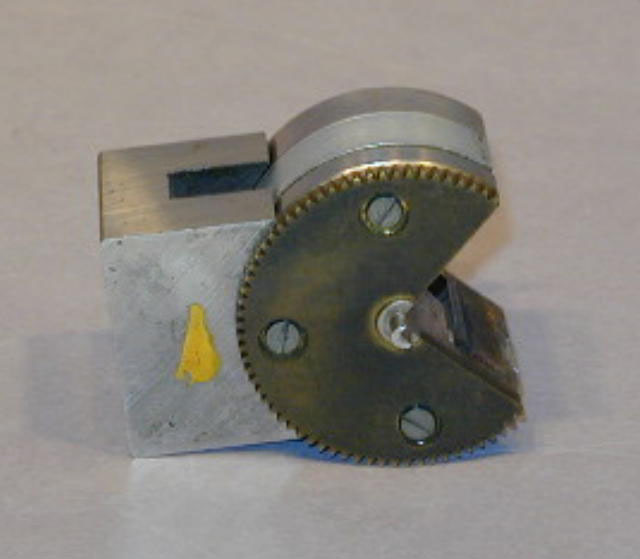 This is a cut-away model of the magnetic fluid clutch used in the Meter/Positioner Movement in the RD-47A recorders. 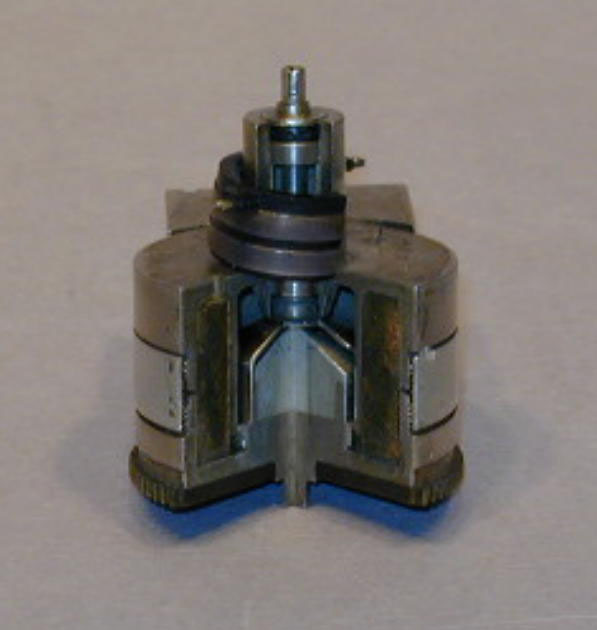 See C00170 for additional information on the development and use of the magnetic fluid clutch. 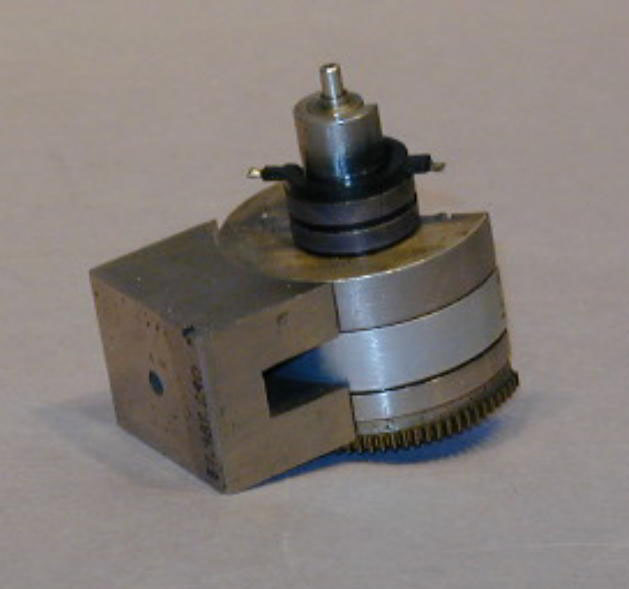 Related material in collection: C00170.